We hold no brief for either conventional estate agency or the online variety, but we are surprised by the conventional side's reluctance to emphasise the value for money they provide for their fees. 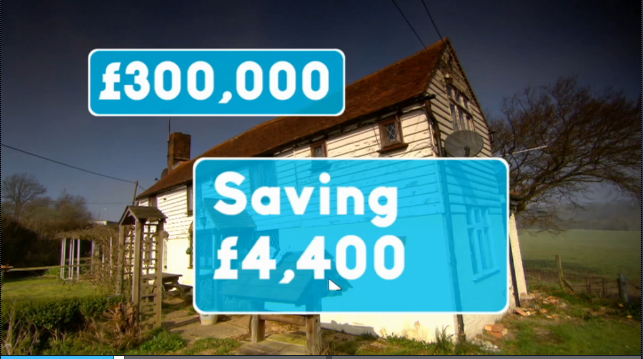 The programme stressed the savings vendors could make by going online. Somewhat surprisingly, for a mainstream terrestrial channel, very few caveats or warnings were given. Sarah's sellers made her job (and responsibility) easy by making comments like 'How much value can an agent really add?' and 'We know our house better than any agent'. Again - only the savings are highlighted. 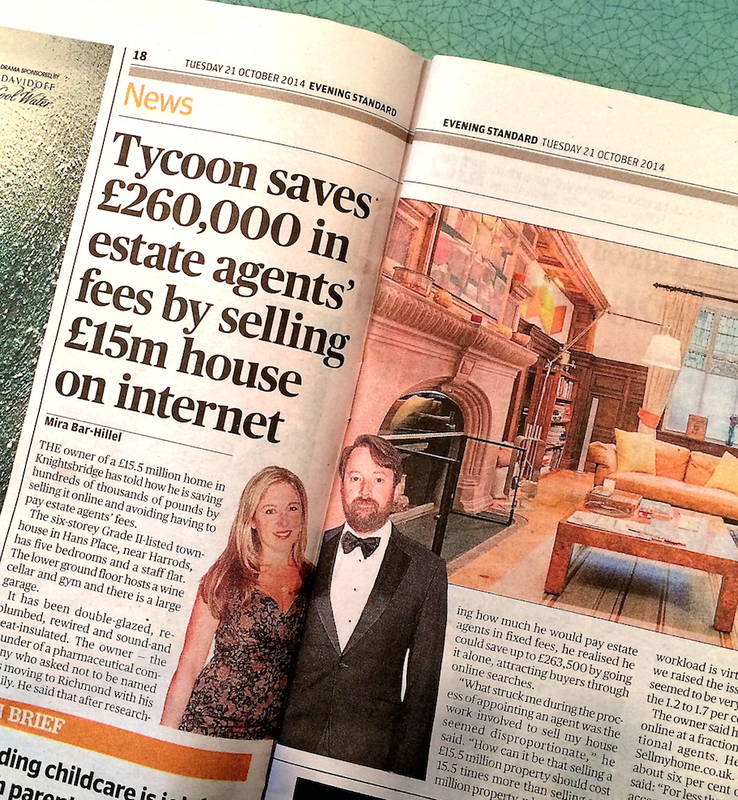 Nowhere is it mentioned that a conventional agency with the right contacts might get the vendor closer to £20 million (in May a flat in No 1 Hyde Park was sold for £140 million, less than 500 yards from the house in question, and we're sort of betting it was not bought online). ...is that these assertions (we particularly like it when the vendor quotes a price, whether £400k or £15.5 million, as if houses were currency, with a published price) are going unchallenged by the overwhelming majority of agents. Where are the case histories? Where are the reviews from clients praising and thanking the agent? Nowhere to be seen on the agents' websites (sometimes we see testimonials - they are better than nothing - but these days consumers want independently verified reviews). Do you think this kind of thing might just help next time someone questions added value...? These are just two examples of the reviews that Dialogue gets for our clients, posted on their websites and then to Google. Dialogue - working with professional estate agents to help them demonstrate the value their service can add. 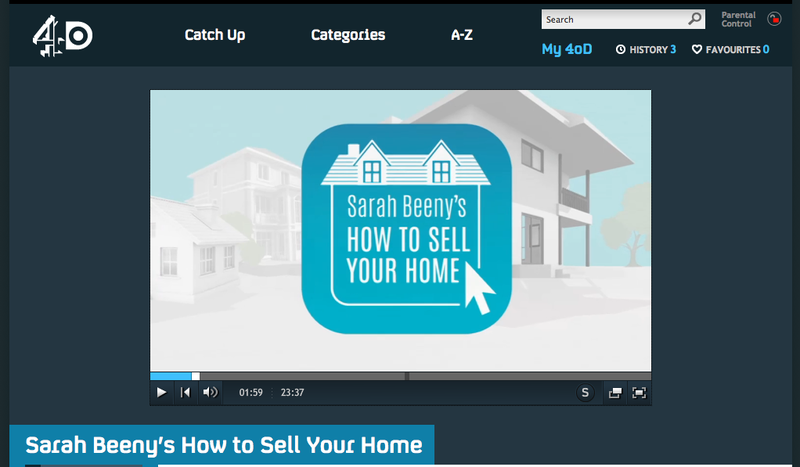 Update 23 October: according to our Linkedin connections the Sussex property featured in Sarah Beeny's How to sell Your Home is now on the market with a conventional agent at a more realistic price.